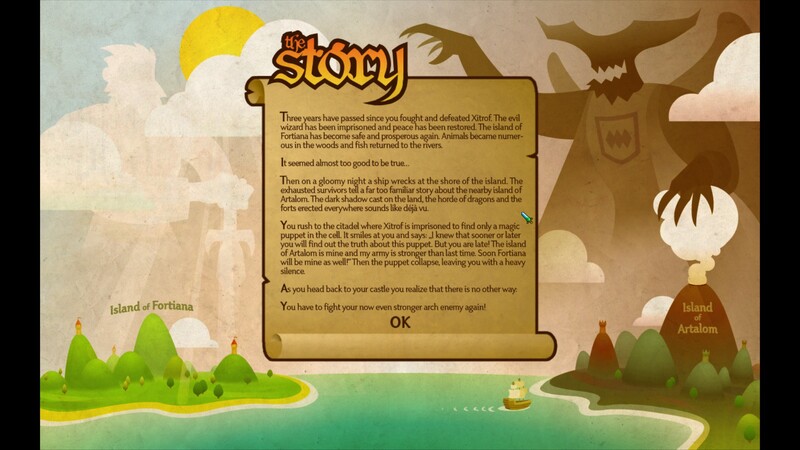 In my previous review, I made the mistake of assaying a game based on it’s trailer, which totally threw me off when I actually started playing the game. 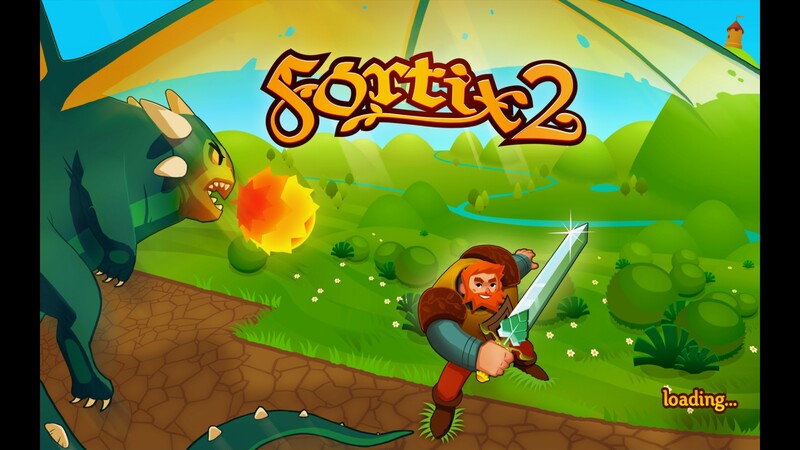 With Fortix 2 however, I was completely thrown off track because of the description on Steam, “Fortix 2 is best described as a reverse turret defense game.” I said to myself, “Reverse turret defense? Do they mean Reverse Tower Defense? That’s Cool! I never heard it coined ‘Reverse Turret Defense’ though…” and I proceeded to download Fortix 2, a review copy provided by	Nemesys Game. So I fire it up and things turn out way different than the description leads on. It’s Qix. If you haven’t played Qix, well then SHAME ON YOU! Unless, of course, you weren’t existing at the time when Qix hit the arcades. Then you get a small pass. A Tiny pass. Regardless, Qix has been imitated, mutated, transmuted… you get the picture, so you’re bound to have played an iteration of Qix sometime in your existence. The idea behind Qix is dividing the screen in such a manner that the least divided portion would be the portion you claim, such that the absolute maximum you could ever claim would be 50% of the what is unclaimed. The larger the portion, the higher the score which is directly proportional to the risk of dying. At the height of arcades and when score meant everything, few games could (can) compete with the risk vs. reward scoring system that Qix is built on. 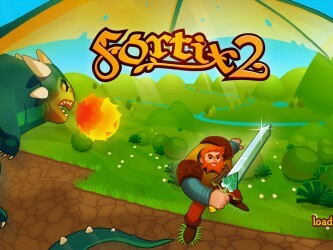 What Fortix 2 does to enhance the Qix gameplay is add power-ups that can be captured, like the Time Freeze ability listed above as well as Speed, Invincibility, Halting Cannons, Halting enemies, etc. 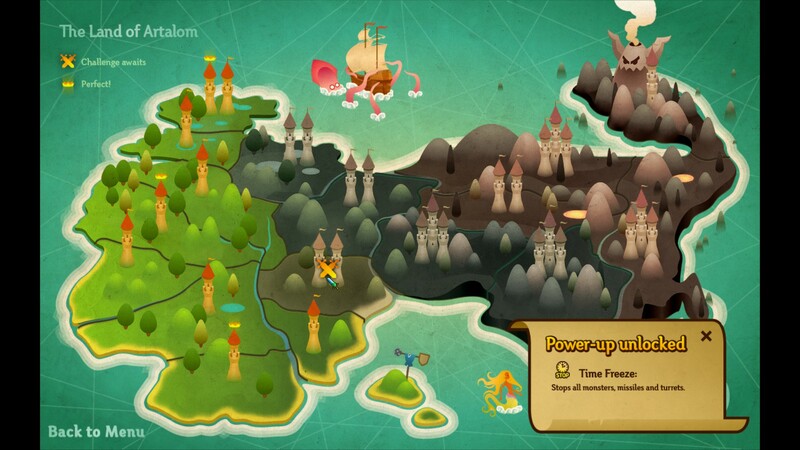 How you go about getting these power-ups is by claiming the land on which a star rests. They have a finite time and random location where they will show up, so the opportunity to snag these power-ups isn’t always available and creates a sense of urgency when one does appear as it can be used to continue your assault and aim for that higher score. Another huge plus is the extra set of controls offered. 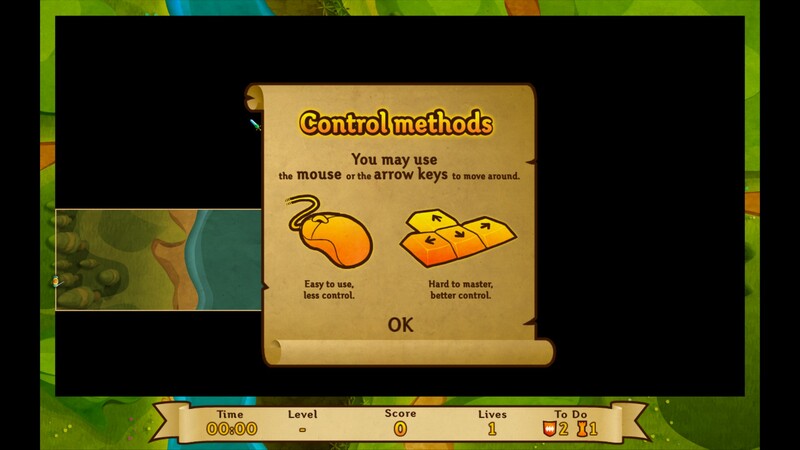 By no means do I ever suggest you use the mouse for this game. 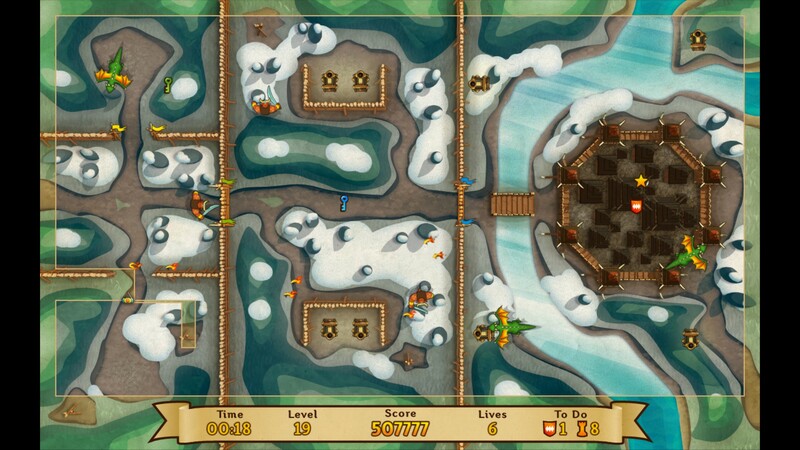 I much prefer the directional keys and that is what I used exclusively throughout the game. However I do appreciate the time and effort the devs spent to let the player decide. This may seem trivial but it’s one of my pet peeves with games that have an extremely rigid control scheme. Even if it’s the absolute best method, more options available to the user is always a good thing. The obstacles in your path range from random (and completely not random) roaming dragons and ogres while you are attempting to capture playspace. And while you are on safe harbor, behind unclaimed land, bats traverse your line to force you off of your safe zone. 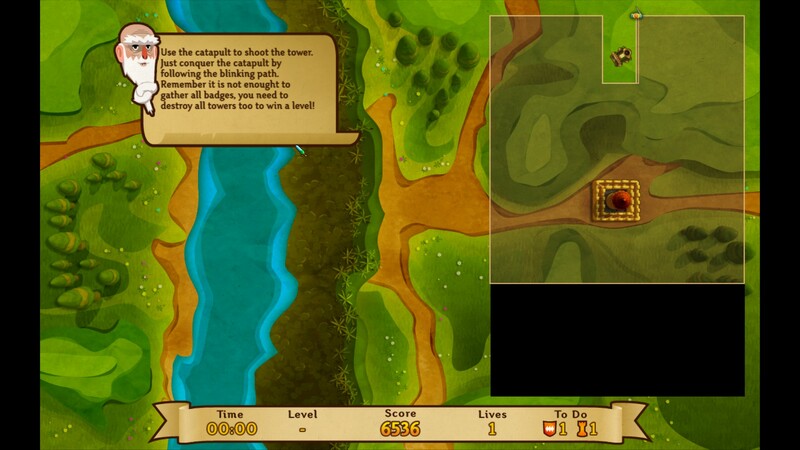 Other neat additions are terrain affecting your speed such as marsh land, water, lava, or walls and keys that unlock additional sections of the map and let you continue your march to conquer the rest of the fortresses. By no means a deal breaker and something that can be easily patched, but during my play through caused me to pause from playing the game and fixate on the error.